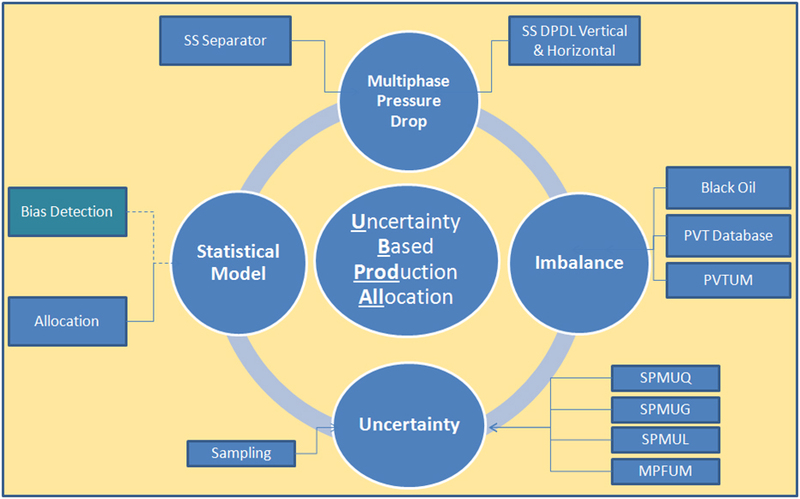 Uncertainty Based Production Allocation is a software platform developed by our MSI Group affiliate - MSI LLC - for Letton Hall Group as part of the RPSEA (Research Partnership to Secure Energy for America) projects. 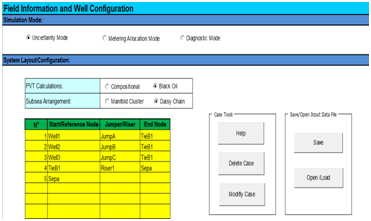 It predicts total network uncertainties for systems with subsea multiphase flow meters, accounting for meter operating conditions, in-situ PVT properties, system configurations (such as commingled flow), and pipeline uncertainties. 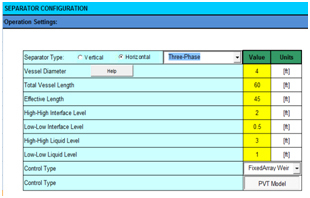 Determine overall system imbalance based on total or phase flow rates measurements or predictions at subsea and topside. 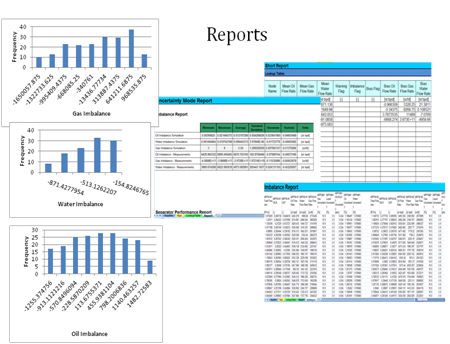 Detect abnormal or normal imbalance based on Multiphase Flow Meter (MPFM) and Single Phase Flow Meter (SPFM) measurements. 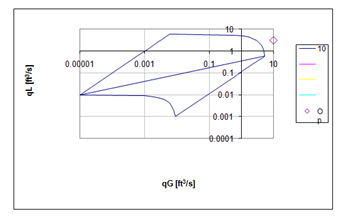 Assess uncertainty of separator measurement when it is utilized as reference. For more information visit http://letton-hall.com/ and our Projects webpage for more information.